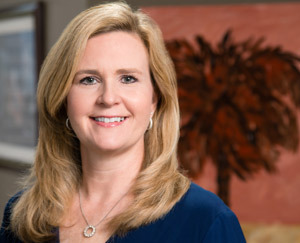 COLUMBIA, S.C. – Marti Bluestein – a founding partner of Bluestein Attorneys – has been recognized as one of the South Carolina Super Lawyers®. This year, partner Allison Sullivan has received the honor as well. 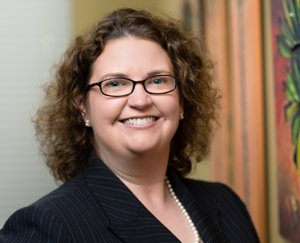 COLUMBIA, S.C. — Allison P. Sullivan, a partner with Bluestein Attorneys, is one of nine University of South Carolina School of Law alumni who have been named as Compleat Lawyers for 2019. 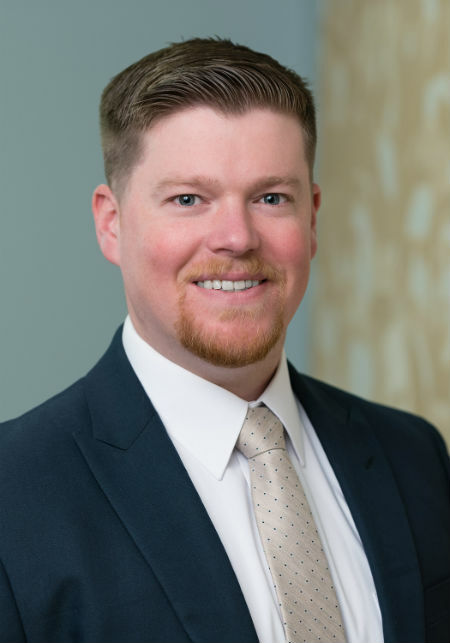 COLUMBIA, S.C. – Attorney Timothy Mercer has joined Bluestein Thompson Sullivan, LLC. He will practice exclusively in the area of Veterans Disability. COLUMBIA, SC — Bluestein Attorneys is rated among the top law firms in Columbia, SC in the new edition of Best Law Firms in America. This is the ninth year the firm has been honored in the publication. We have some news to share from the office here at BNTD Law — partners John Nichols, Marti Bluestein, and Allison Sullivan have all been recently recognized by Super Lawyers Magazine! More information continues below. New Book on Social Security Disability by BNTD's Own Stacy Thompson! 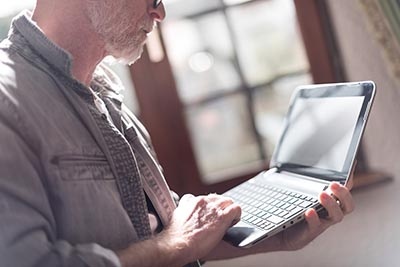 We've written a bit before on Social Security Disability and it is one of our main areas of practice. We dedicate ourselves to representing our clients to the best of our ability when it comes to making sure their individual rights are represented while filing their SSD claims and during their SSA hearing. 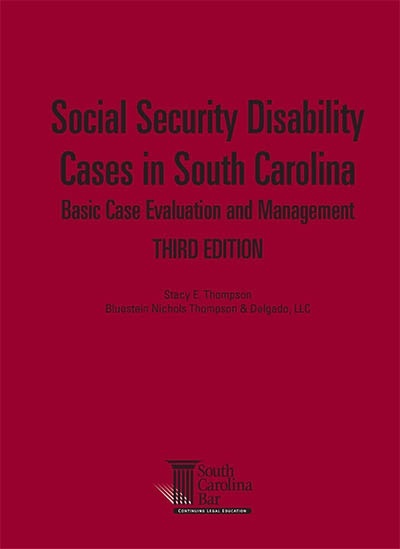 We're proud to announce that our own Stacy Thompson has recently published a book on Social Security Disability cases! Last week we let you know about some good news for John Nichols, and this week we have some more great news to share here at BNTD Law! Great News for John Nichols at BNTD Law! COLUMBIA, SC — John Nichols, partner with Bluestein, Nichols, Thompson & Delgado (BNTD) has been included in Columbia Business Monthly’s 2016 edition of “Legal Elite of the Midlands” in the area of Corporate Law. 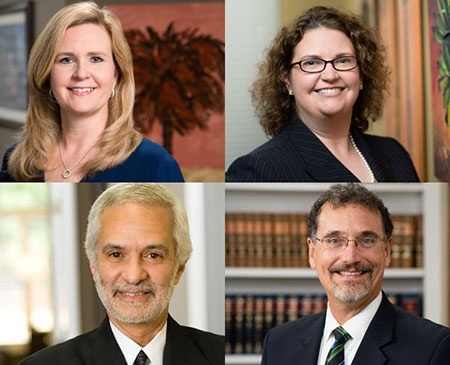 Recent honors for Nichols include the inaugural G. Dewey Oxner, Jr. Mentor of the Year Award in 2015, the South Carolina Bar’s 2016 Trial and Appellate Advocacy Award, Super Lawyers Magazine’s 2016 South Carolina Super Lawyer and Best Lawyers “Lawyer of the Year” in Appellate Practice.